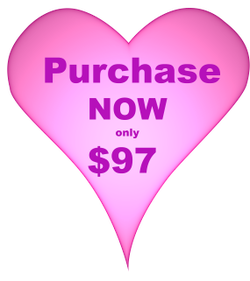 For only $97.00 per month you can receive two 15-minute Akashic Records Readings. You can stop struggling making decisions and receive wisdom from YOUR Akashic Records! that are in alignment with your soul's purpose for BEing here. More peace, more joy and more confidence in how you create your ideal life!!! Please don't pass up this opportunity! If not, thank you so much for your time and for connecting. Please feel free to look around my website while you are here.